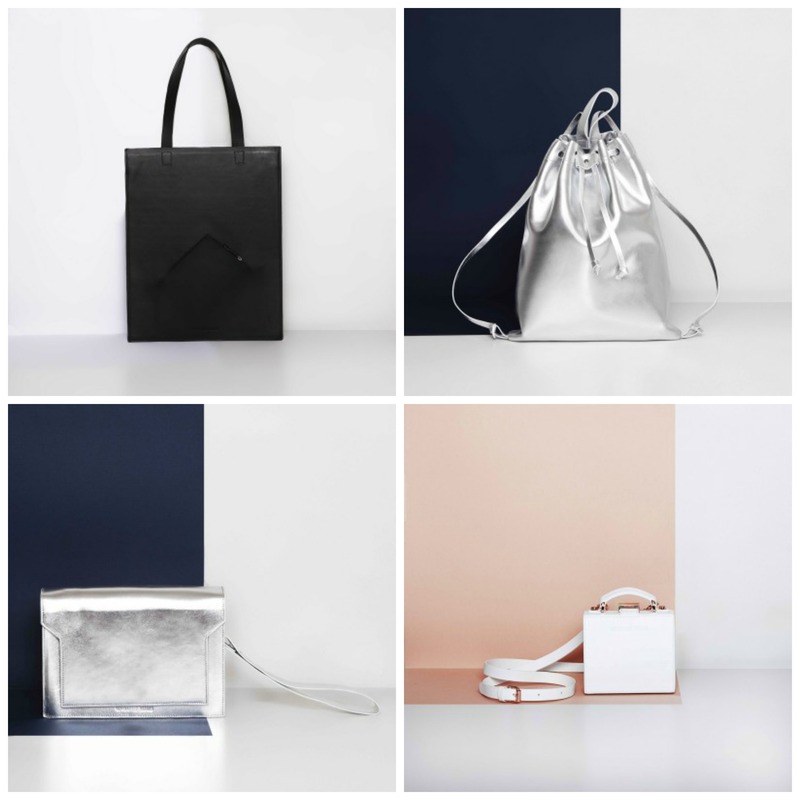 The last type of bags is the one which create a whole new level in the bag-world. Just like this brand does: Wauw & Lulu. 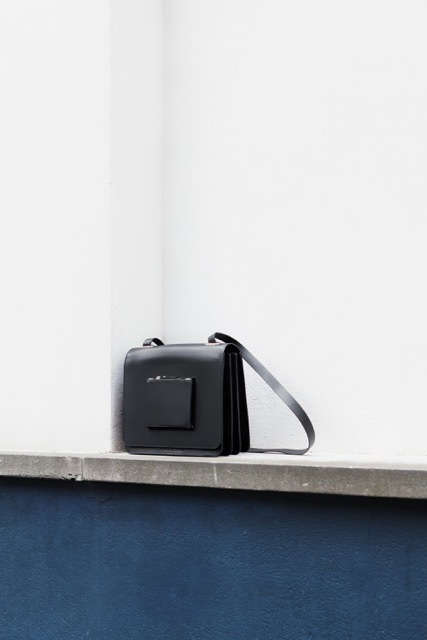 These simple but very tasteful designer bags are a real must-have. Wauw & Lulu is founded in 2014, after creating this beautiful concept in 2013. 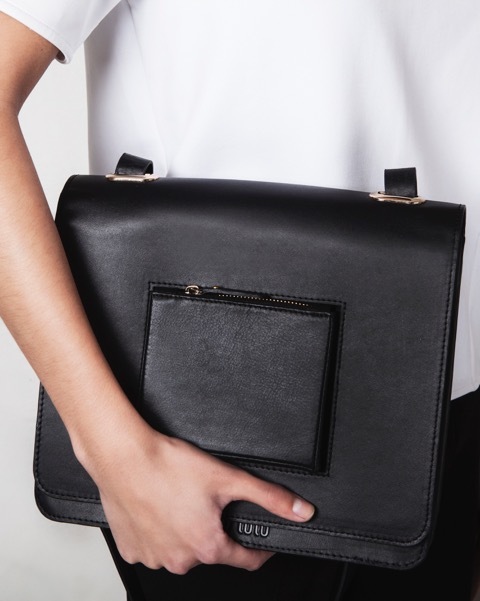 All bags of Wauw & Lulu are made of 100% leather. The inside is all cotton lined. 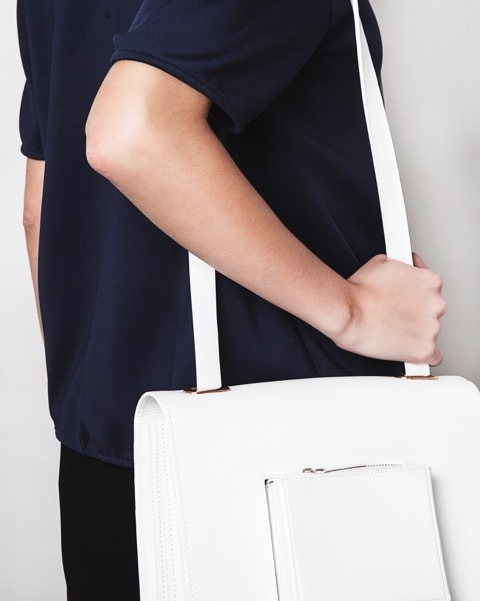 I think, the fact that these bags are only available in white, black or silver, is very cool, it makes them so simple and recognisable. 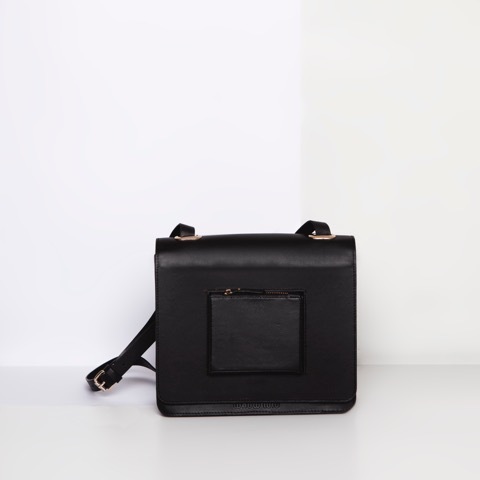 This Ride Or Die bag is such a handy and trendy bag! On the front it has this cute little compartment where you can put your keys in or stuff like that. In the inside of the bag there are three compartments: one zipped and the other two open. I am so in love with this bag. It also has an adjustable shoulder strap. When I buy a bag, I am very selective. It has to match with many outfits and this bag totally does. That’s why I love it so much. My opinion: this bag is timeless. I think that in 10 years I still love this bag. 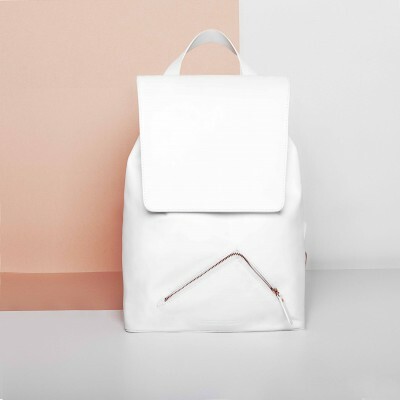 The Ride or Die bag is available in white and black. Not only this Ride Or Die bag is beautiful, I really love the whole collection.